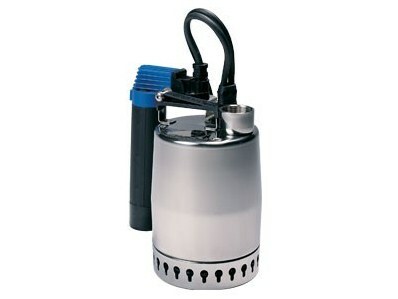 The Grundfos Unilift KP Submersible Pumps are suited for permanent installations or portability. A single-stage pumps with semi-open impeller, they are designed for grey waste water with particle sizes up to 10mm. Easy to maintain, the removal suction strainer prevents larger particles from entering. 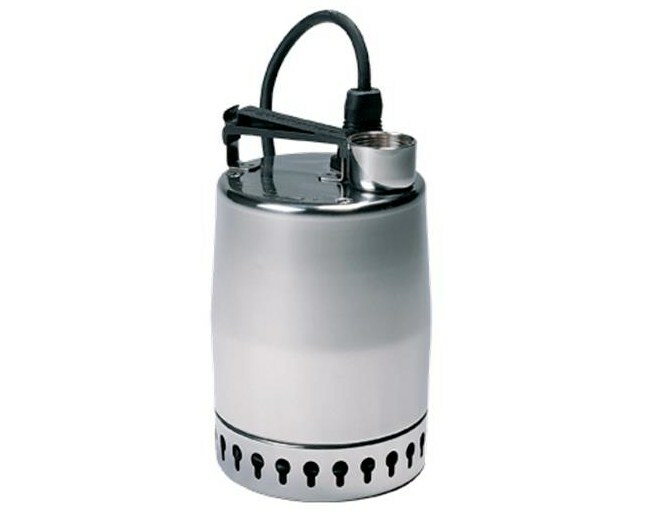 Stainless steel sleeve and body for cool operation, the unilift KP is light-weight and portable. The Unilift KP is available in Manual, Automatic and Niro models. 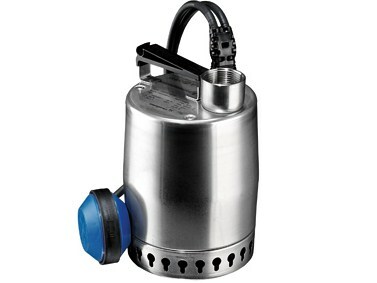 Niro models are supplied with automatic vertical level switch and non-return valve.